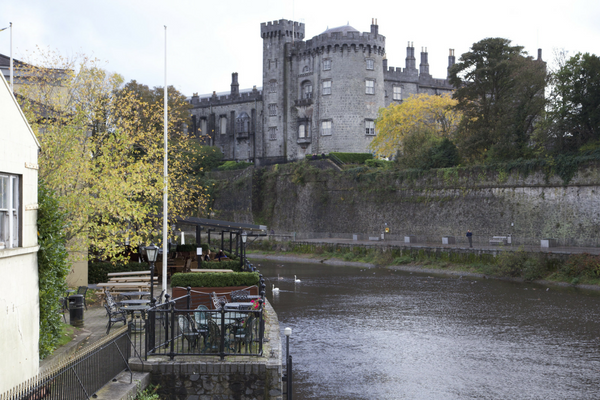 This day-long excursion takes us to the historic city of Kilkenny. 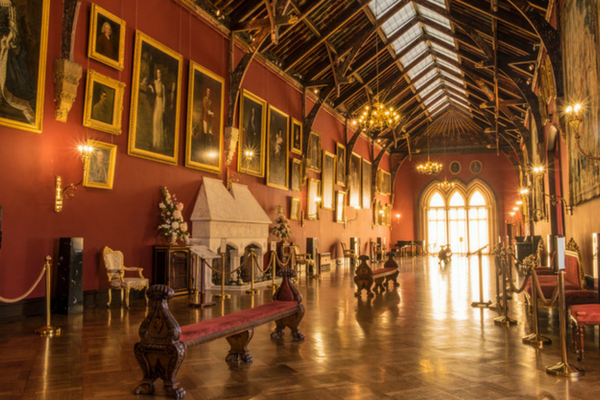 With its medieval cobbled streets and old-world charm, the Medieval Capital of Ireland has flavours of both the ancient and modern day Ireland which are combined to make for a memorable day out. Arriving in Kilkenny you will begin your day with a visit to St Canice’s Cathedral. This ecclesiastical site was founded in the 6th century. Worship has taken place at this site for over 800 years. The Round Tower is the oldest standing structure in Kilkenny City. One of the best and unique features of Kilkenny is its compactness. 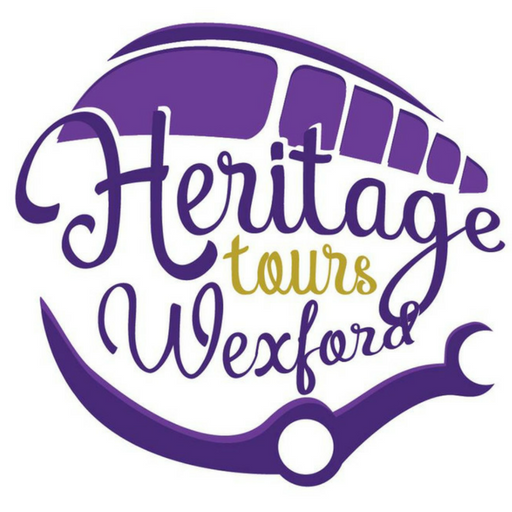 A city of rich medieval heritage you can explore its narrow streetscapes and visit places like Rothe House. This is a unique Irish 16th-century merchant’s townhouse complex located on its main street. Built between 1594–1610 and is made up of three houses, three enclosed courtyards, and a large, reconstructed garden with orchard. 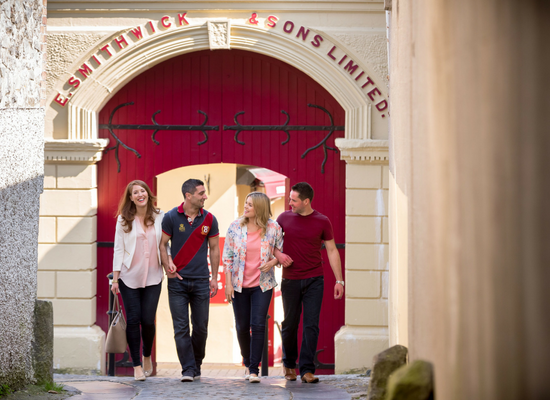 Kilkenny is renowned as a world-class craft centre, which has its origins in the Design workshops of the late 1960s’, the story of which can be explored in Kilkenny Castle Yard site. 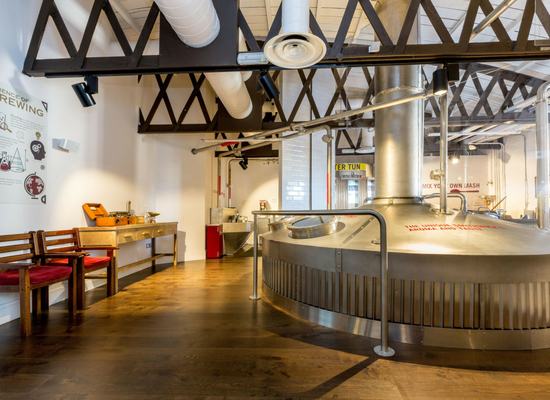 With its many elegant and stylish shops, you are sure not to leave empty handed! 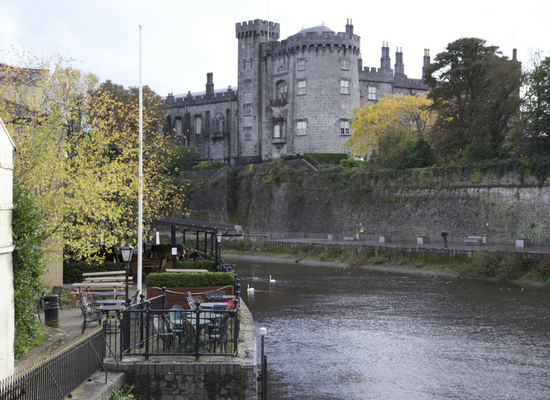 After lunch, you will have the afternoon to explore and tour the magnificent Kilkenny Castle which overlooks the River Nore and has guarded this important river crossing for more than 900 years. Its gardens, with extensive woodland paths, rose garden and ornamental lake, create the setting for a beautiful stroll. 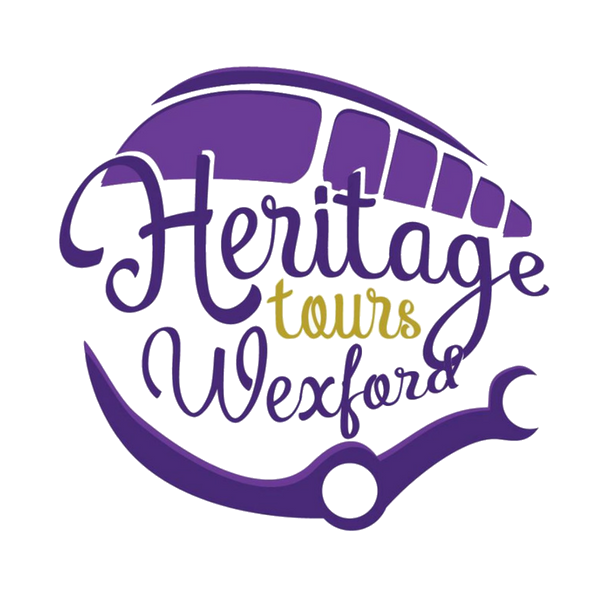 Following our visit to Kilkenny Castle, we will make our way to our last stop of the day a visit to one of Ireland’s oldest breweries. 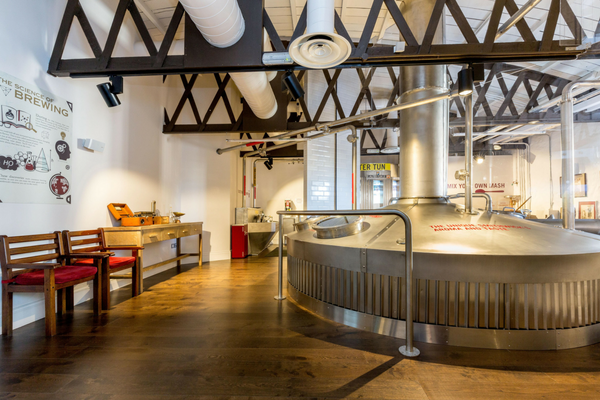 Beer has been brewed on this site since the 13th century. 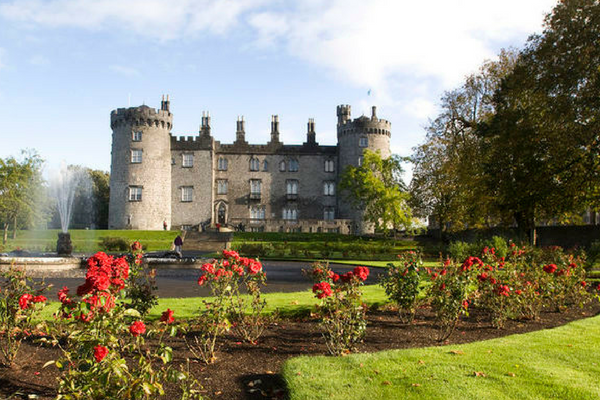 In 1705 John Smithwick along with Richard Cole leased a piece of land from the Duke of Ormond who lived in Kilkenny Castle. But there was a problem. As the penal laws were in force John, as a catholic couldn’t own property. 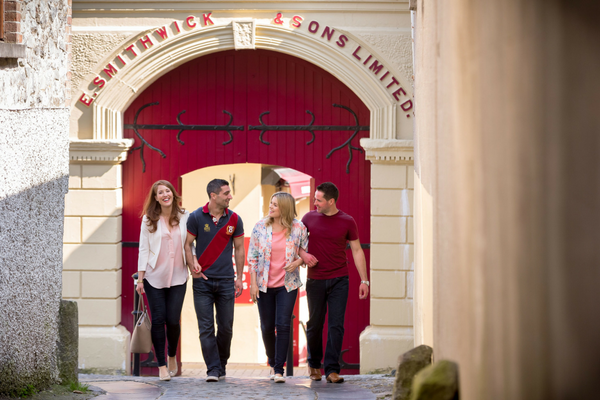 It was not until the late 1700’s when the penal laws were finally revoked that the Smithwicks were free to take their rightful place in Kilkenny society. And of course, the pint at the end is an added bonus!